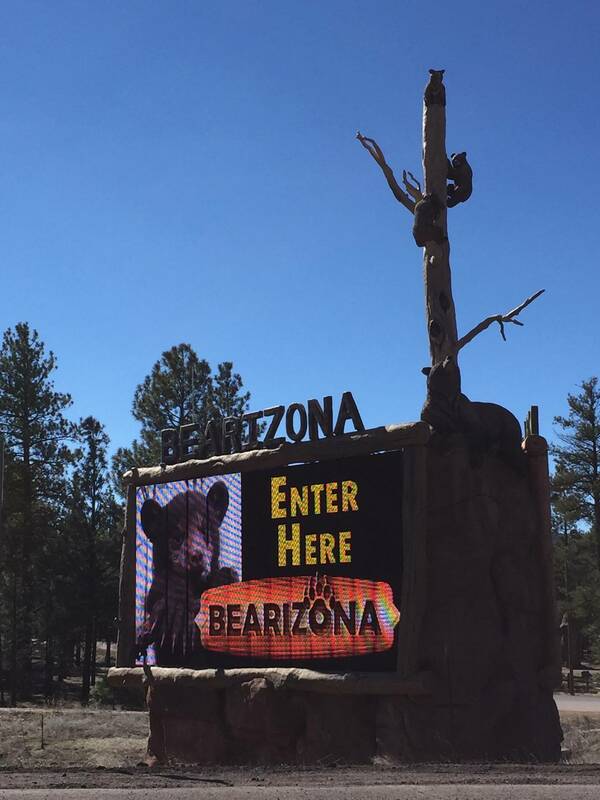 We spent the night in the Kaibab National Forest and then made a spontaneous stop en route to the Grand Canyon at Bearizona Wildlife Park. 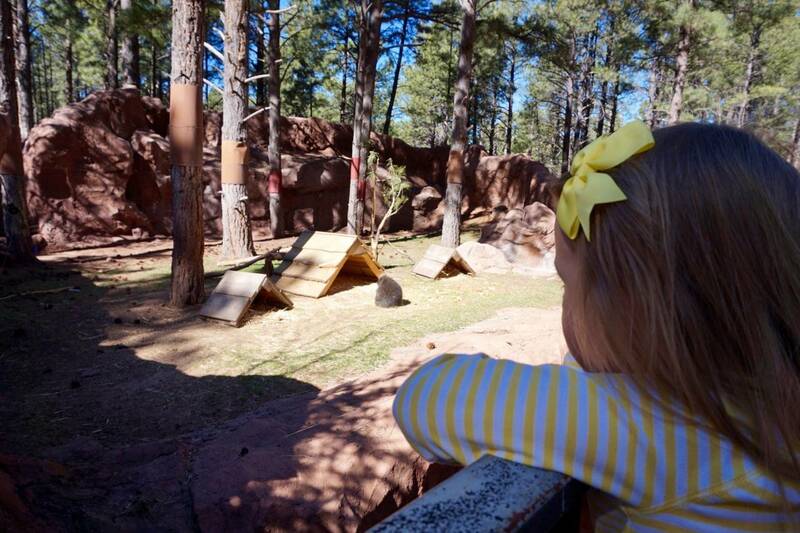 This park is a place of ooohs and ahhhs where one can get up close and personal with some of the wildest animals God created. 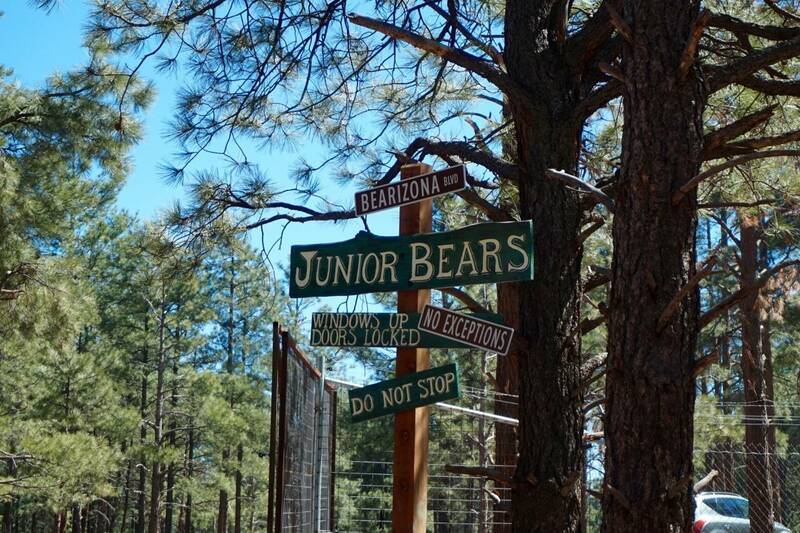 A jaguar, wolves, and bears to name a few. 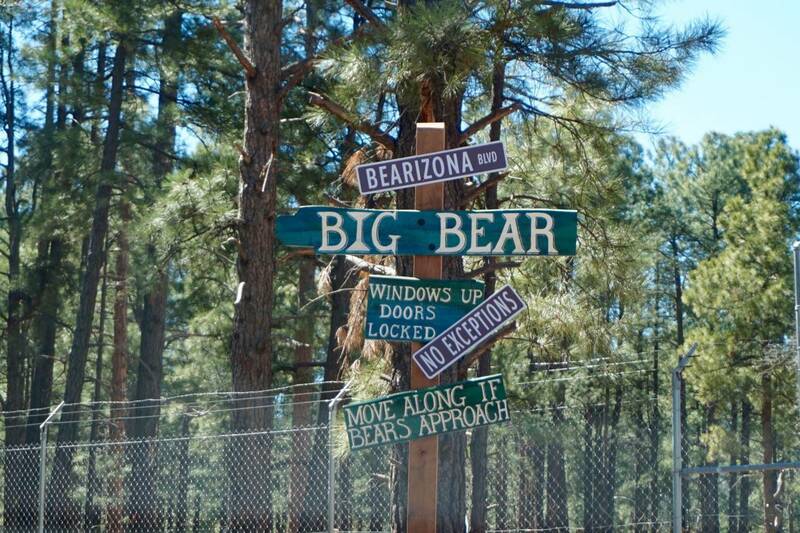 During our visit a car ahead of us got a little too up close and personal with a bear, which ended up tearing off their outside mirror! 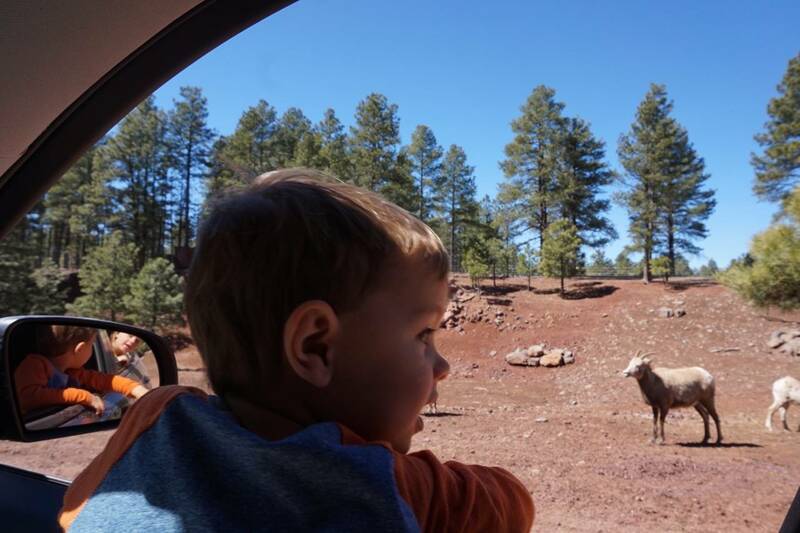 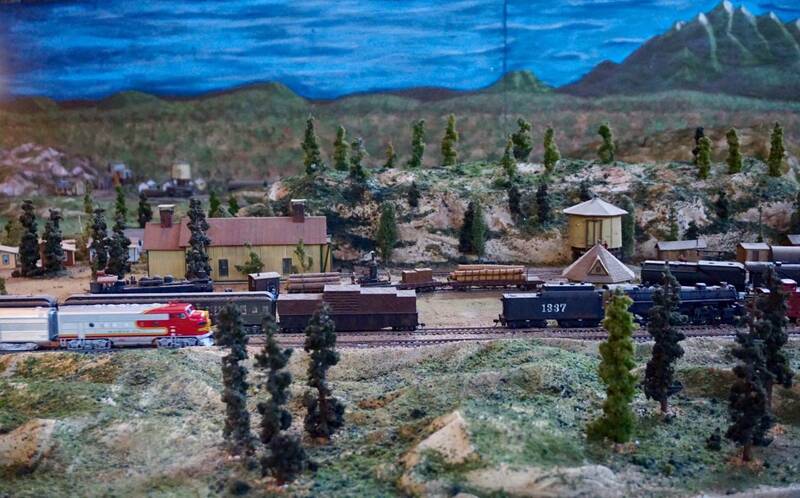 We kept our wheels in motion while gazing at their beauty and power. 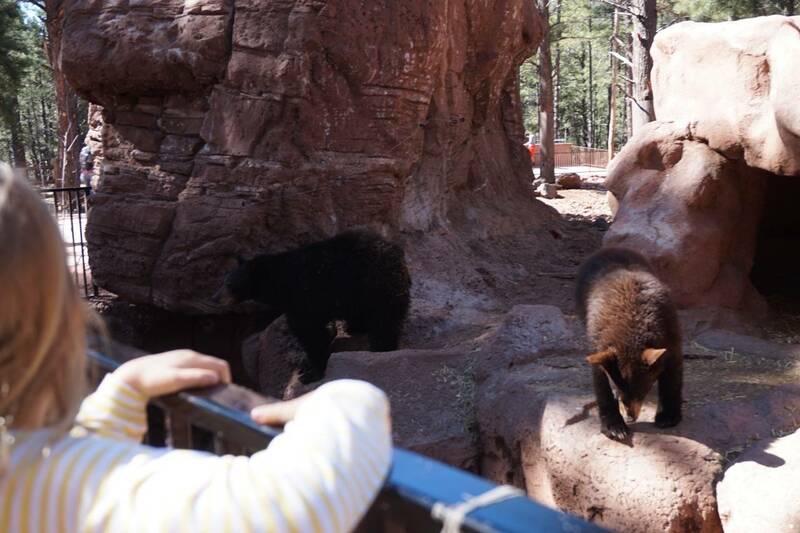 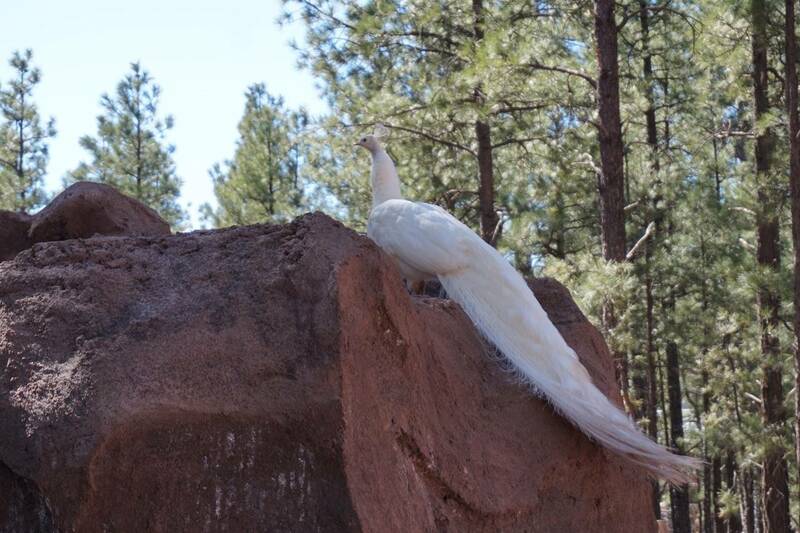 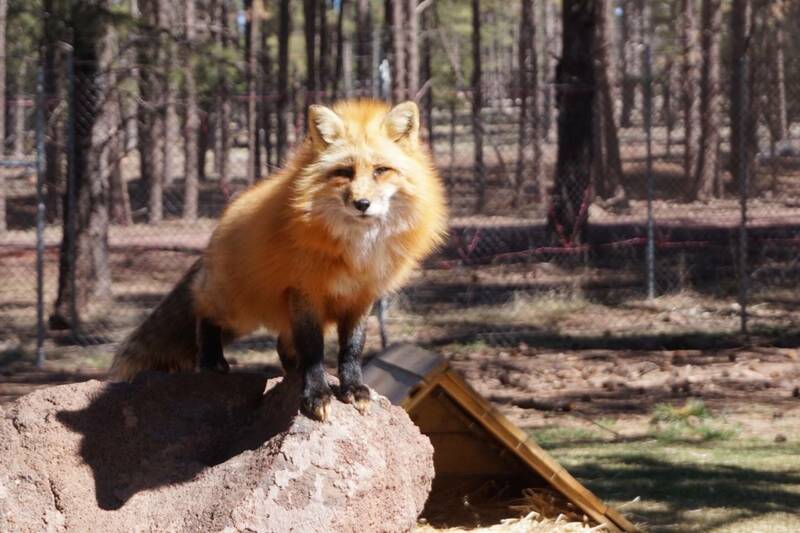 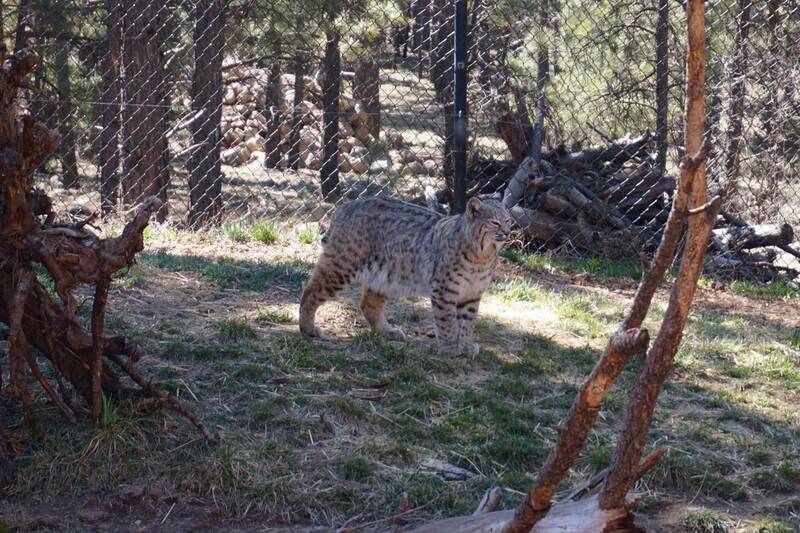 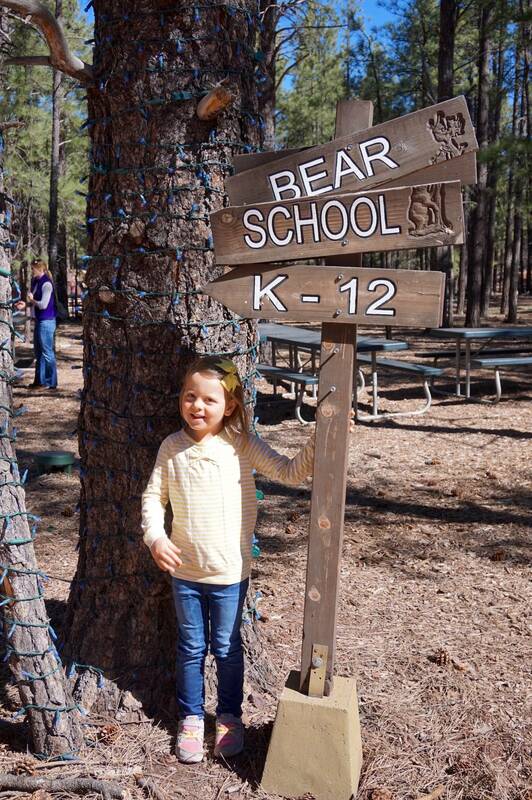 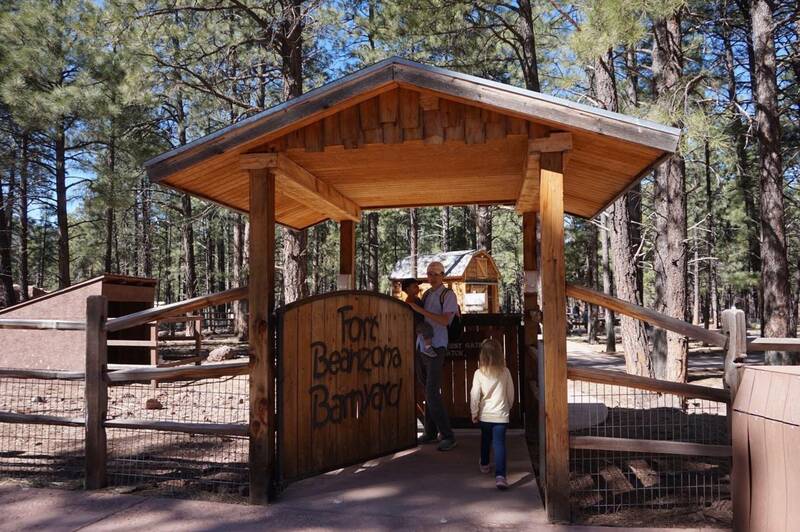 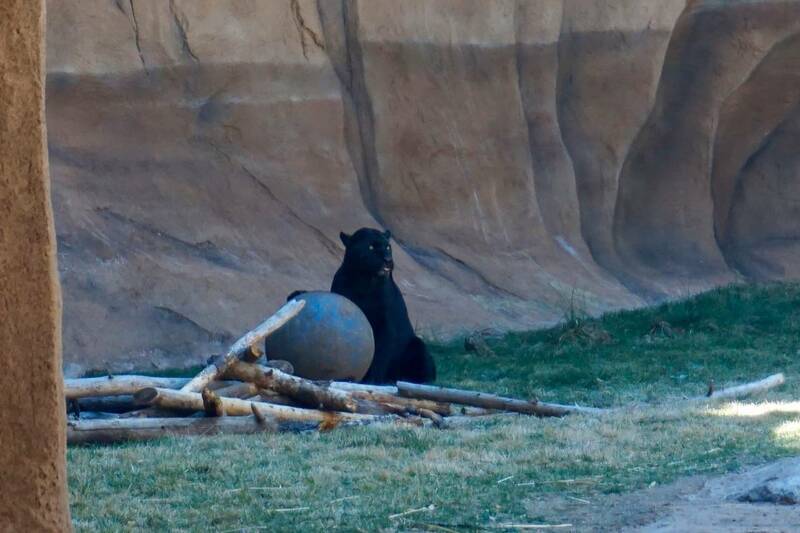 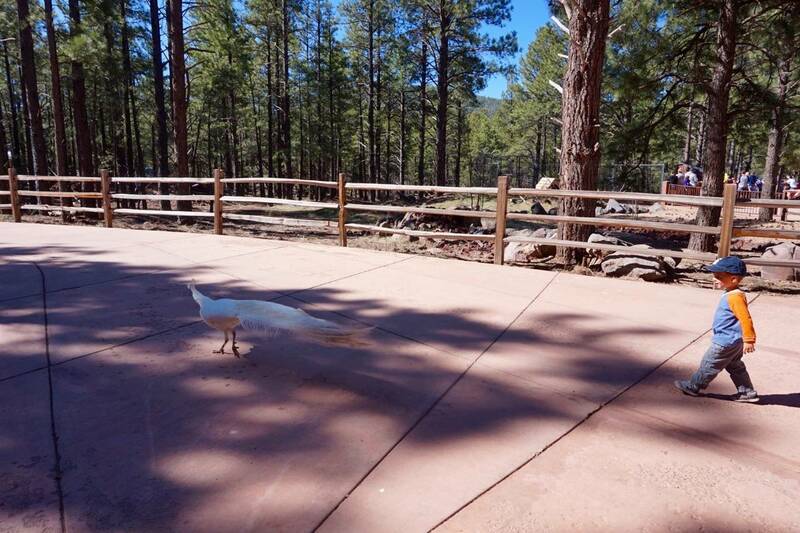 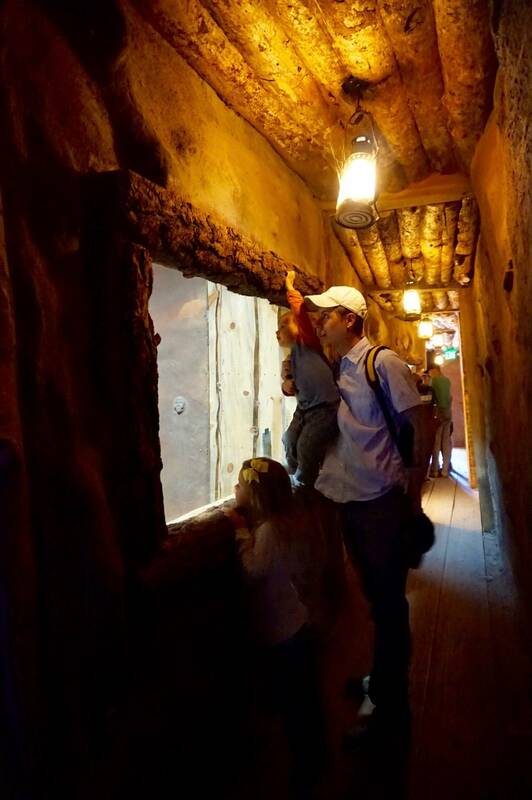 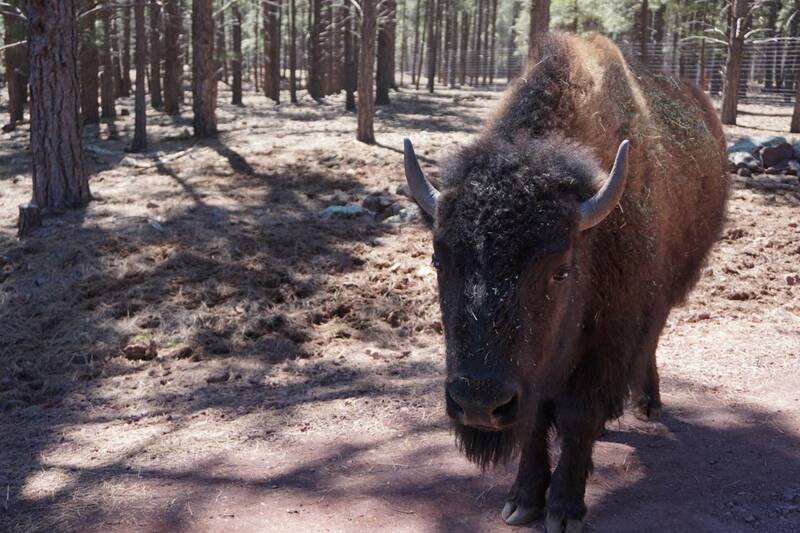 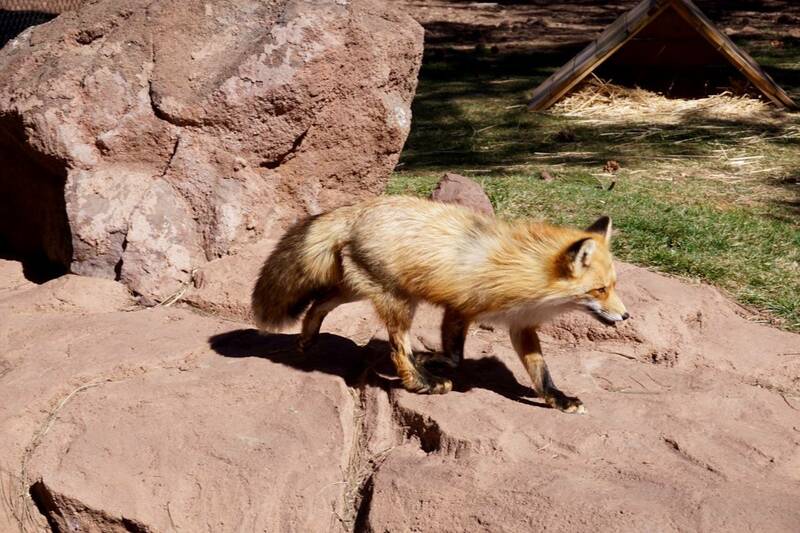 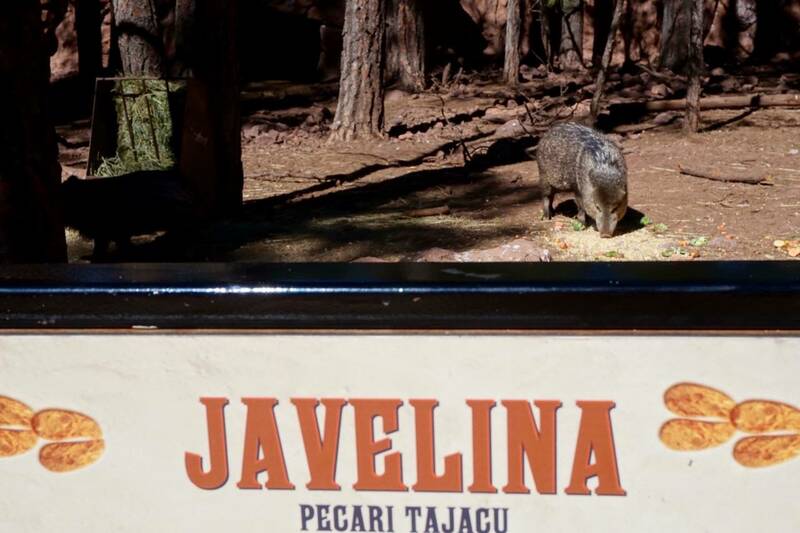 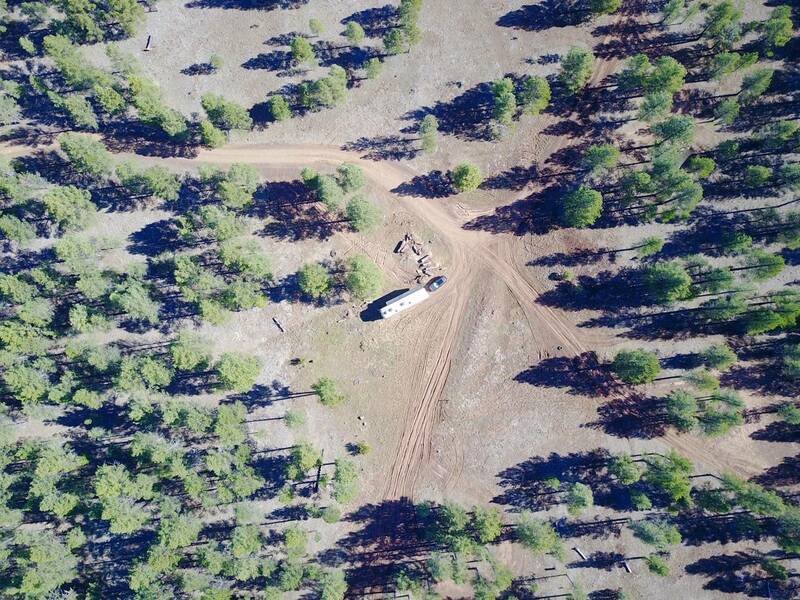 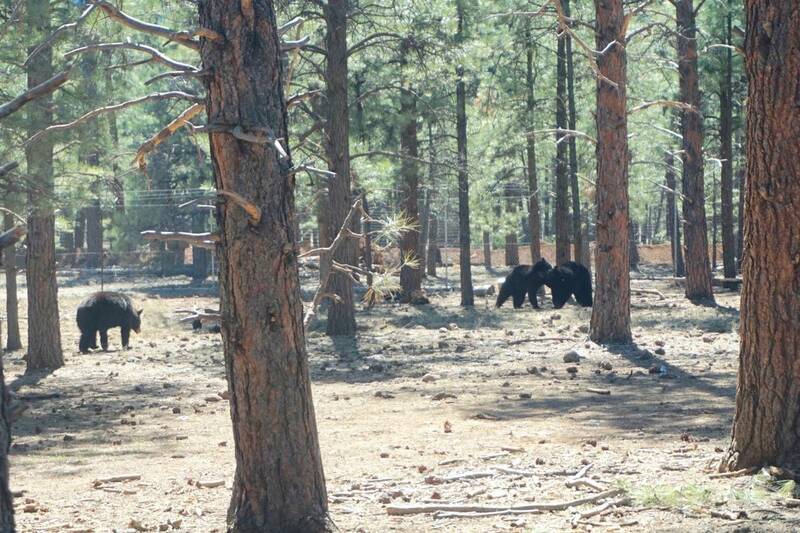 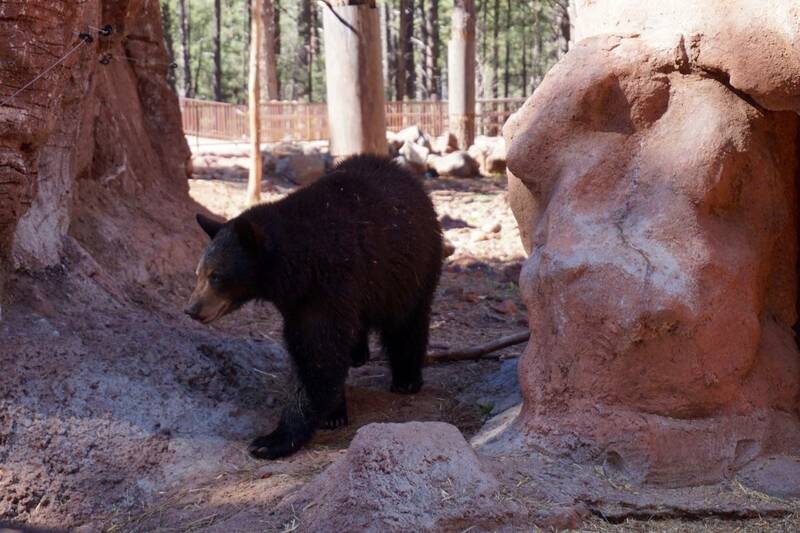 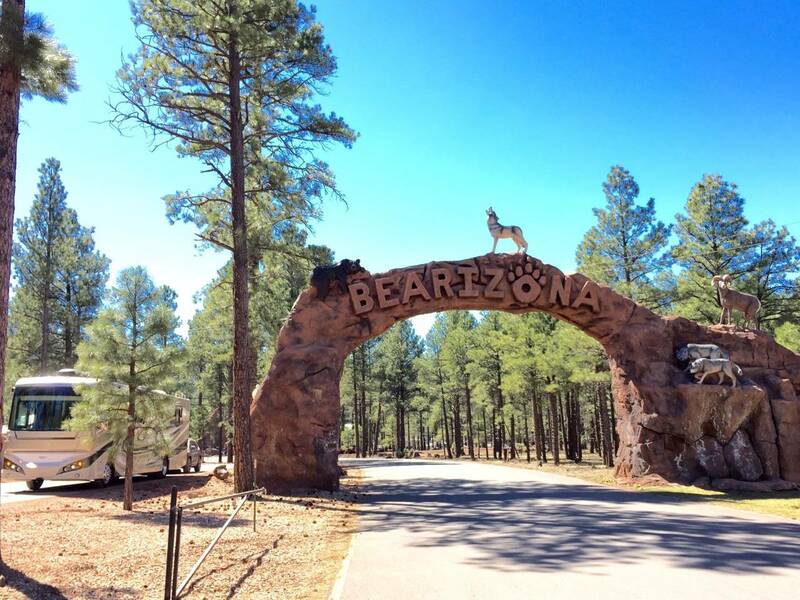 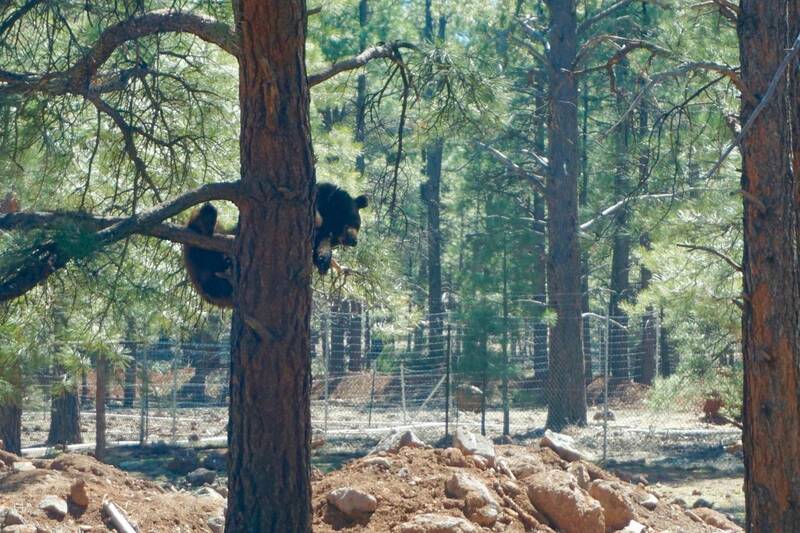 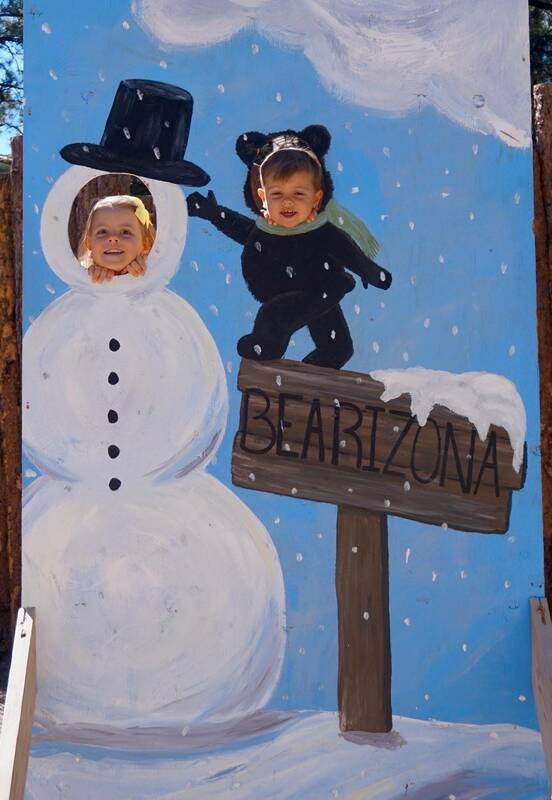 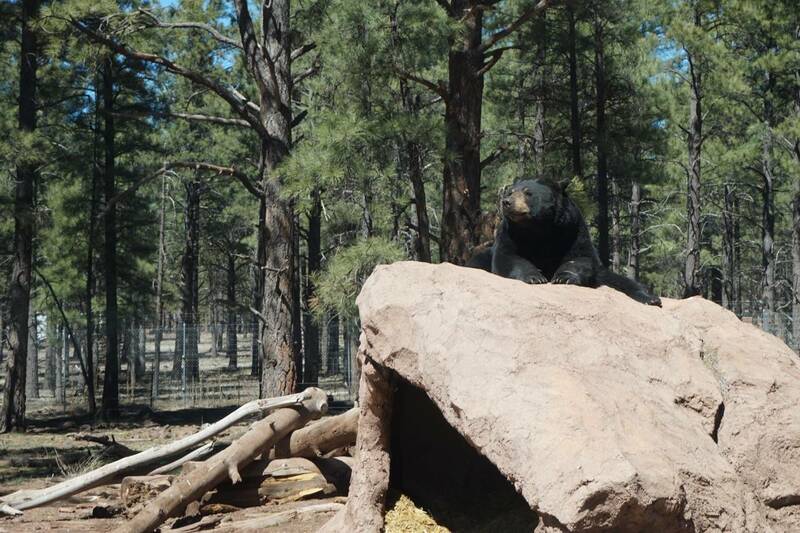 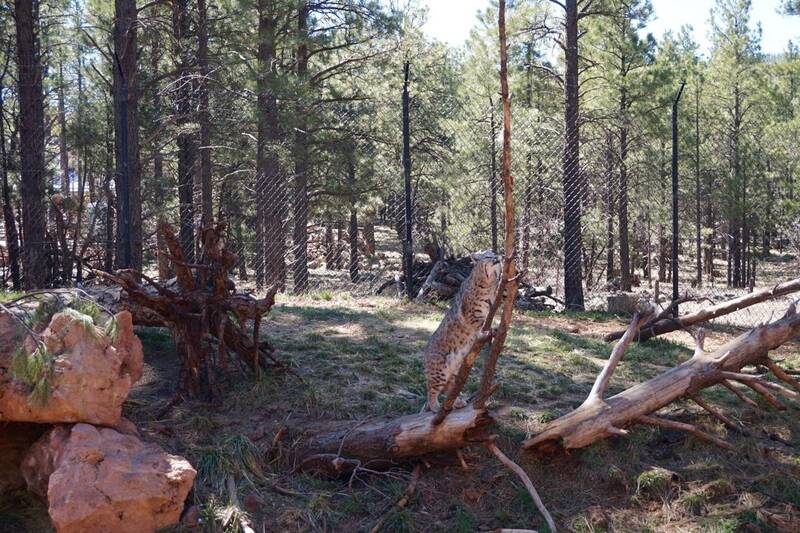 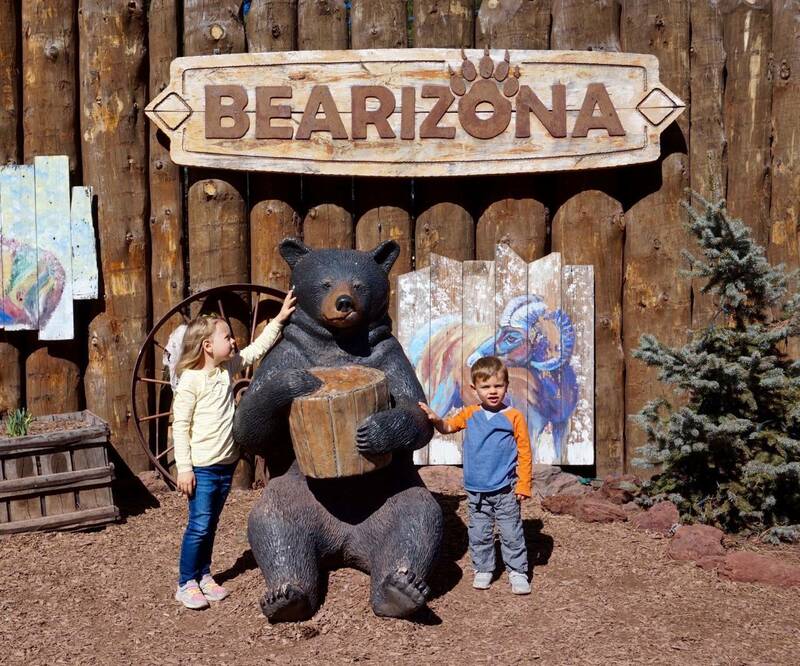 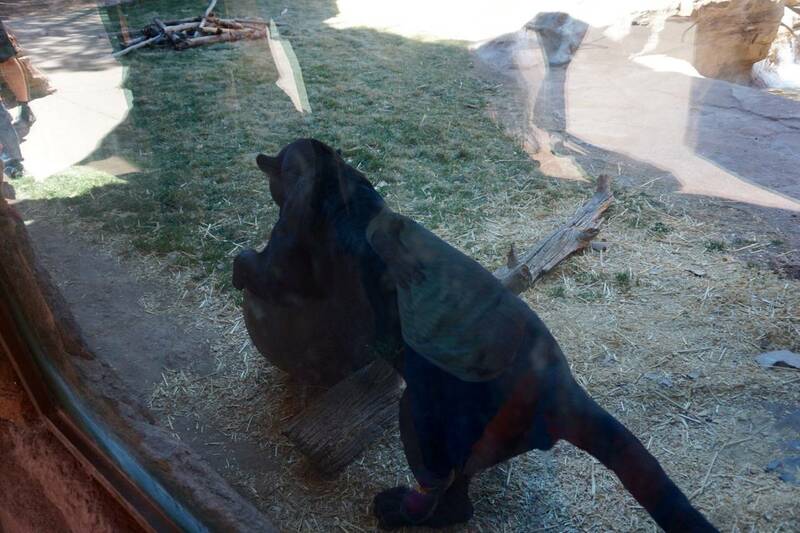 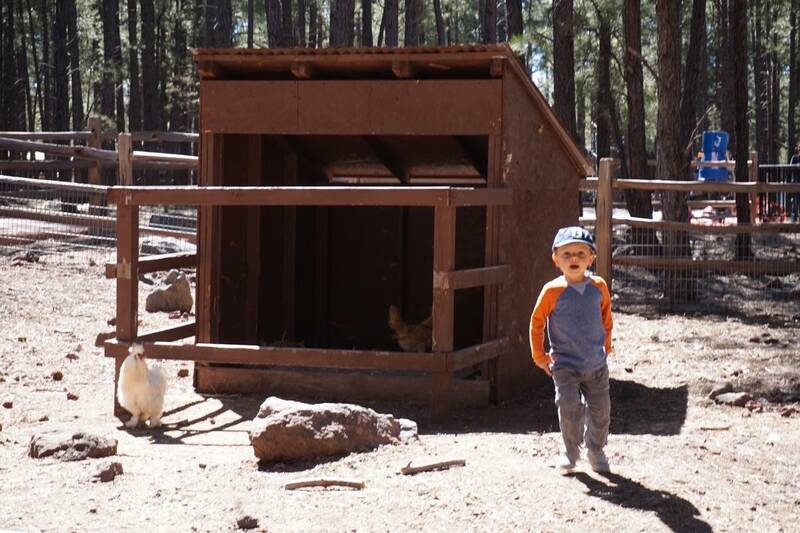 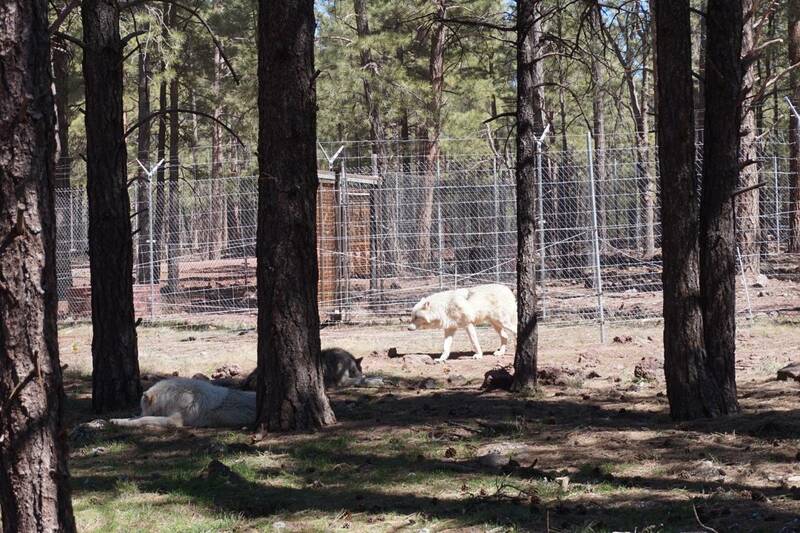 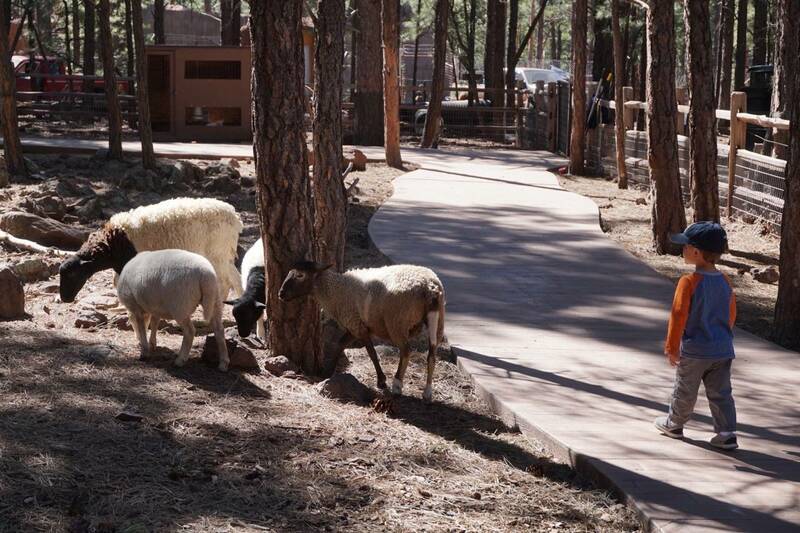 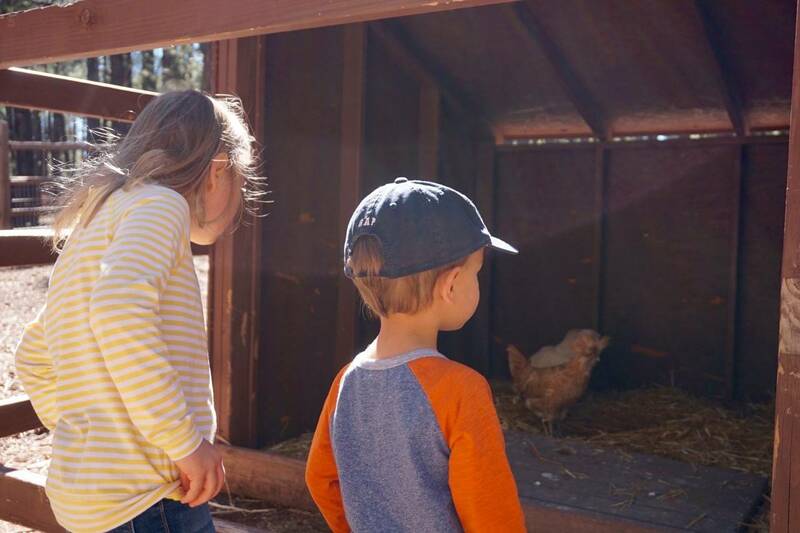 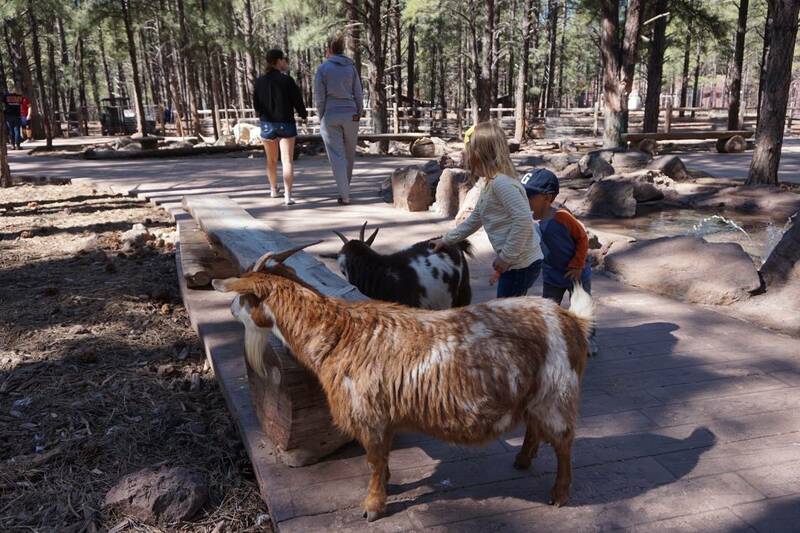 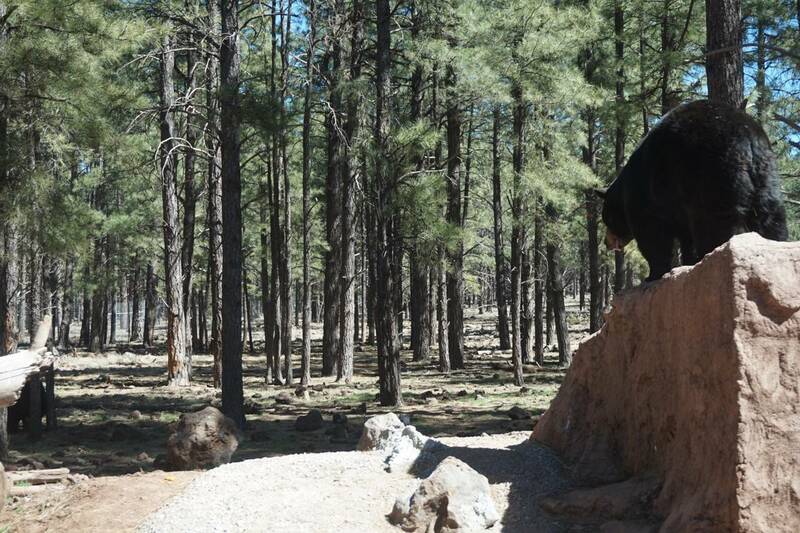 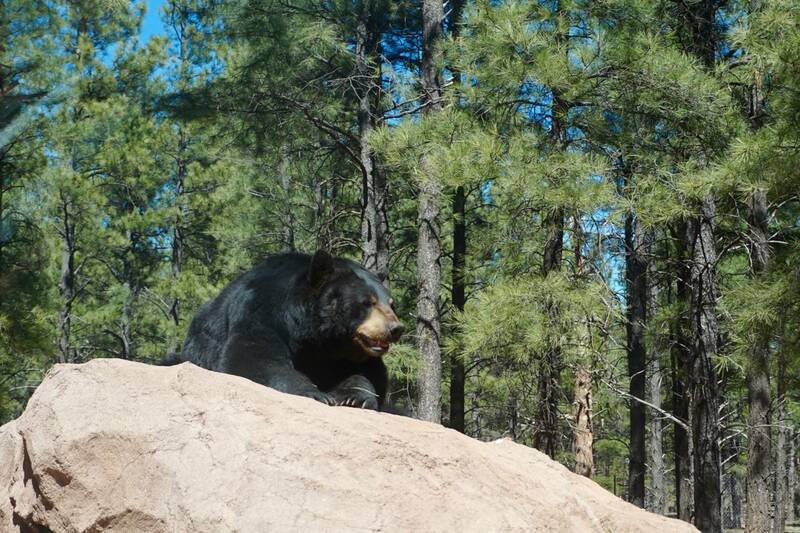 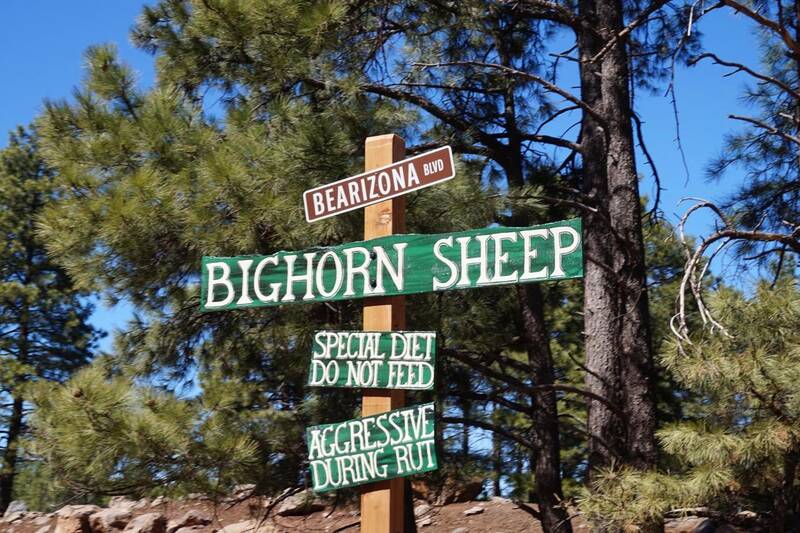 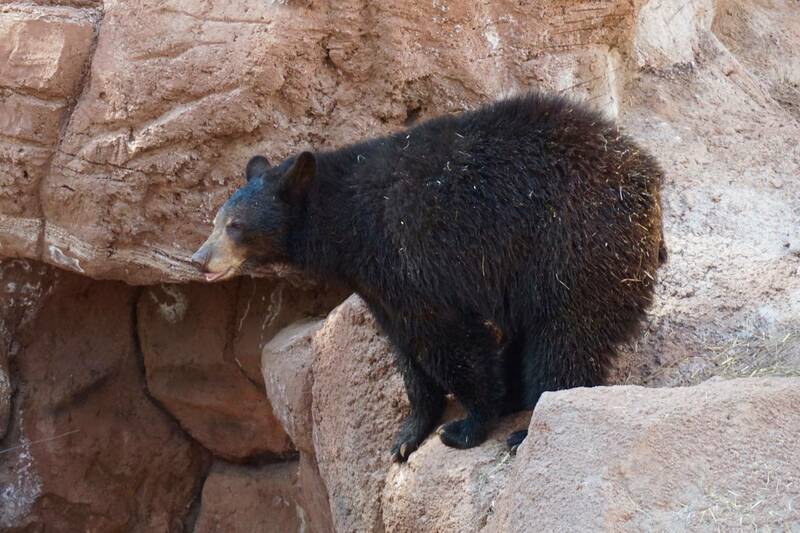 Along with the drive right through the homes of these animals, Bearizona also features a walking portion with baby bears, foxes, otters, bobcats and a host of other smaller animals. 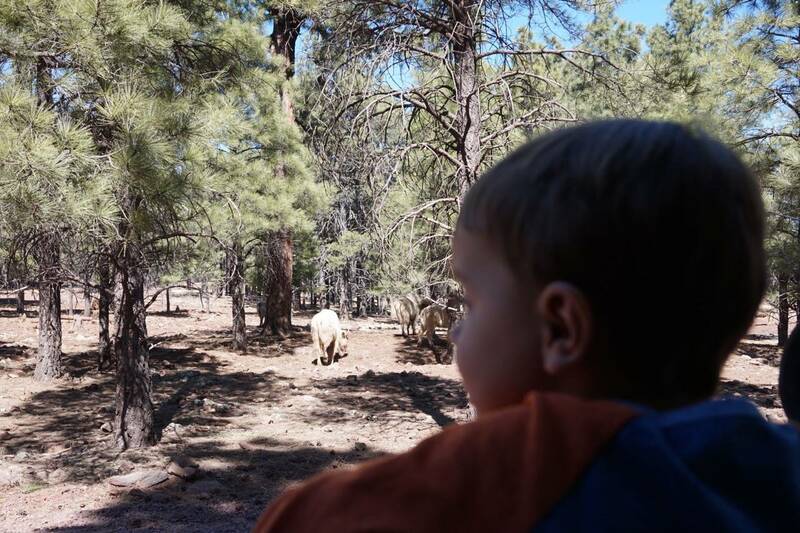 This section was probably the kid’s favorite and we all enjoyed gorgeous weather amidst tall pines and the echoes of animal calls.